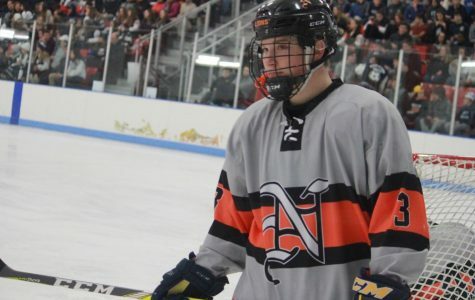 Middletown North Hockey Focused on Title Run for 2018! 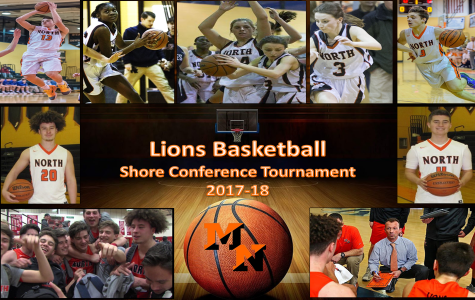 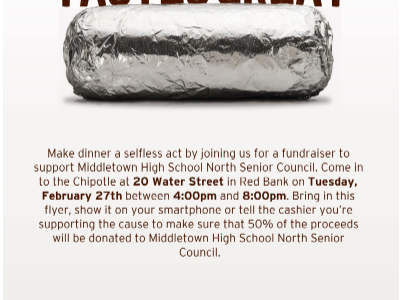 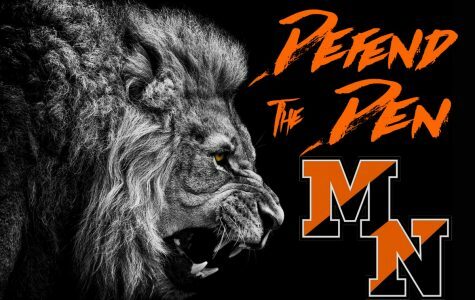 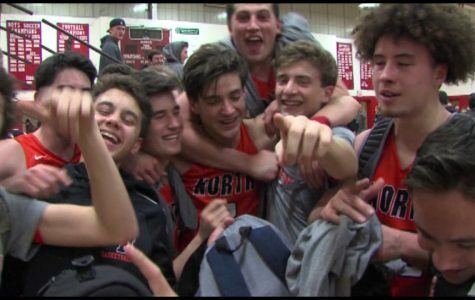 Middletown North Basketball Teams are the Roar of the Shore! 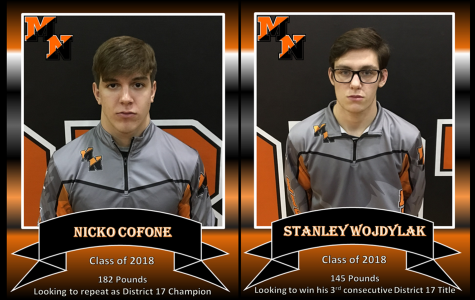 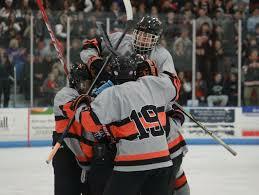 Middletown North advances to SCT with 2 Big Wins!